Sarah Hyndman is a Graphic designer who was the latest artist for industry Friday. She gave us a brief introduction into her background. She started in freelance and over a 10 year period she had a small company. The work which was displayed was Typefaces. Typography was a big area which was bought up a lot during the presentation. Typography can be seen as two basic and repetitive, but I enjoy typography work if the work has clear direction and used in the right context. Hyndman went on to explain how good typography should be invisible, I didn’t understand what she meant as I have only seen typography work in the physical form. From how Hyndman explains how good typography should be invisible, it was well explained and made her fellow points more understandable. Using typography can age a designer was a good point which was spoken about briefly, I never really thought about how certain work methods or creations could age an active practitioner such as a graphic designer, but it does make sense how work needs to be updated regularly to stay relevant in art. Responses were bought up next. Hyndman had three points which all contributed to responses overall. Intensives responses, which is in our DNA. After a detailed discussion about responses can affect a person’s responses can affect the outcome of work, we were given examples of fonts which were heavily used at this current point. Gill Sans, Bauhaus, and Helvetica were all bought up as three most common fonts used. We then asked what comes to mind when viewing these fonts. 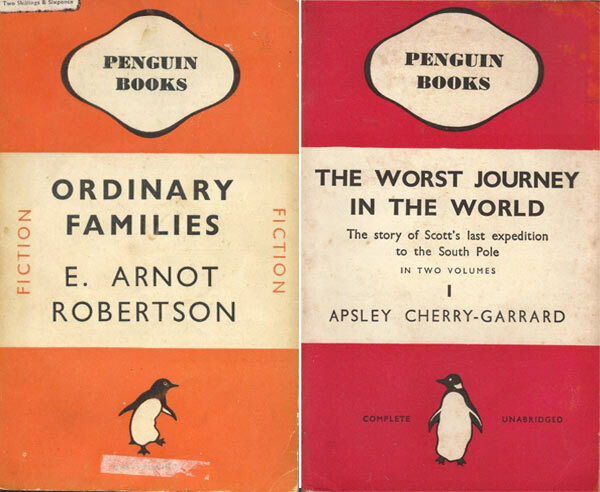 Gill Sans has a big link to Penguin Books as this font has been used in many of their various books which have been produced. 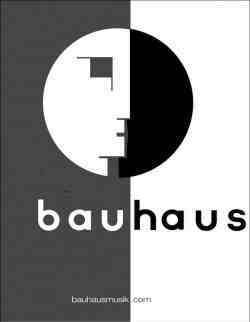 Bauhaus is a famous art school, which is most famous for combining art and crafts. The font outside the building is iconic. When thinking about the Bauhaus font, I instantly think of modernism and the various furniture pieces that were created during the Bauhaus period. 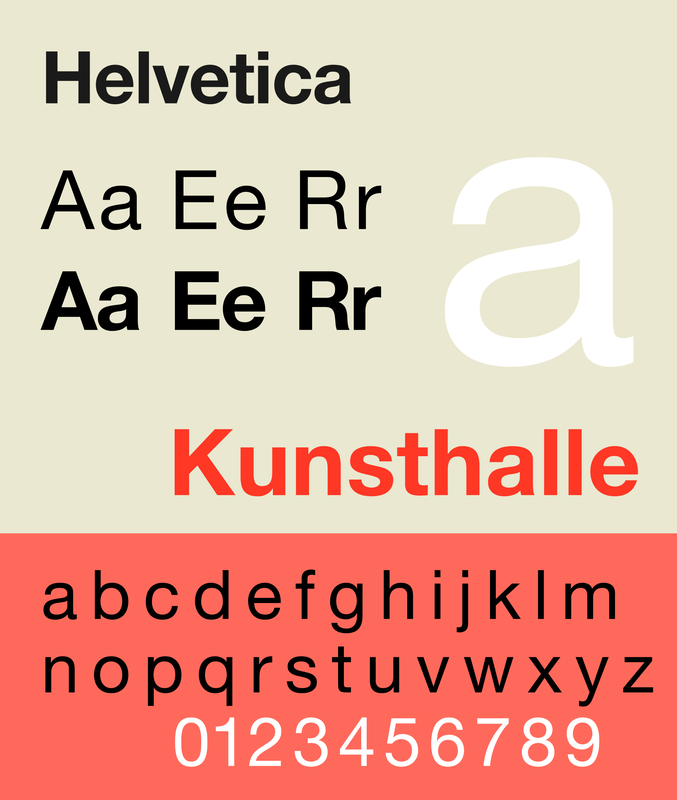 Helvetica is another font which is used and seen around the world. I have come across it many times. As Mac’s are made in America, it serves as many default fonts such as Apple Mac’s default and American tax forms. It has a professional, but office feel to it. It has a very plain feel to the font, but I can why many people use this font across the world based off the professional presentation it sends across. Gender stereotypes typography was an area of the presentation which I found interesting. The photograph I took of the slide was low quality, but there were a series of fonts which stereotype specific people. As expected, myself and many others, they didn’t agree with their font choice as it didn’t go with their personality or their style. Sarah Hyndman covered many different topics involving typefaces which covered fonts, typography’s and stereotypes. While this work didn’t inspire or link to my essay or FMP project, I found the talk interesting and some of the questions which were shown and spoke about being interesting to listen to.